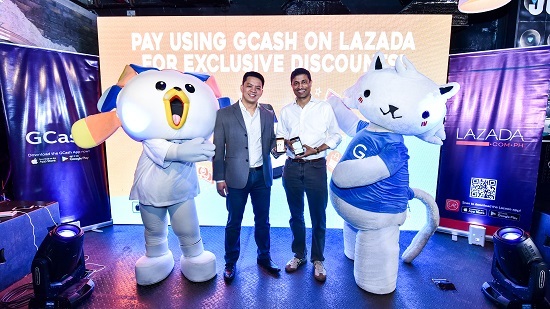 Taguig City, Metro Manila — Leading mobile money provider GCash teamed up with the number one online mall Lazada to provide a more convenient way of checking out your shopping cart. 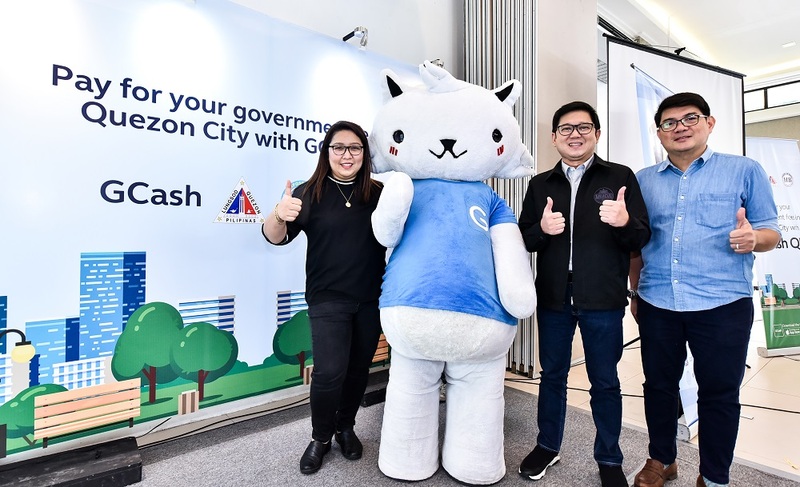 GCash, together with the Quezon City Government, launched the first-ever GCash QR-powered barangay in the Philippines. Spearheaded by Mayor Herbert Bautista, this scheme will enable the whole of District 3 to accept mobile payments for barangay transactions. Dubbed BizTech @ D3, the cashless payment scheme will be piloted at Barangays Ugong Norte and Claro, with 38 District 3 Barangays in Quezon City to follow suit soon after. This project will enable residents to pay various barangay fees (barangay clearance, barangay ID, local certificates and permits) electronically when they scan to pay at QR codes using the GCash App. Business establishments within the barangay can later use the scheme to promote and establish the e-payment ecosystem in the barangay. “We’re proud that Quezon City embraced cashless payments and understood what finance for all means for the 3 million residents in this city. Launching the GCash QR e-payment system to settle government fees is a statement and a precedent, in which hopefully the whole of the Philippines will model after and follow,” said Anthony Thomas, President and CEO of Mynt. Using GCash QR is simple. A customer with an iPhone or Android smartphone needs to download or update to the latest version of the GCash App—available for free on the App Store and on Google Play, register an account, and fund their GCash wallet at any of over 15,000 GCash Partner Outlets nationwide. Once done, the customer just need to tap on Scan QR, point a phone’s camera at the partner’s QR code, enter the amount to pay, and confirm the payment. BizTech @ D3 is part of Quezon City’s smart cities initiative and aligned with the city’s efforts on ease of doing business. The project is in partnership with Globe Fintech Innovations, Inc. (Mynt) and the barangays of District 3. Quezon City pioneered the implementation of the mobile/electronic system in the payment of real property taxes, business taxes and the issuance of electronic receipts in 2015. 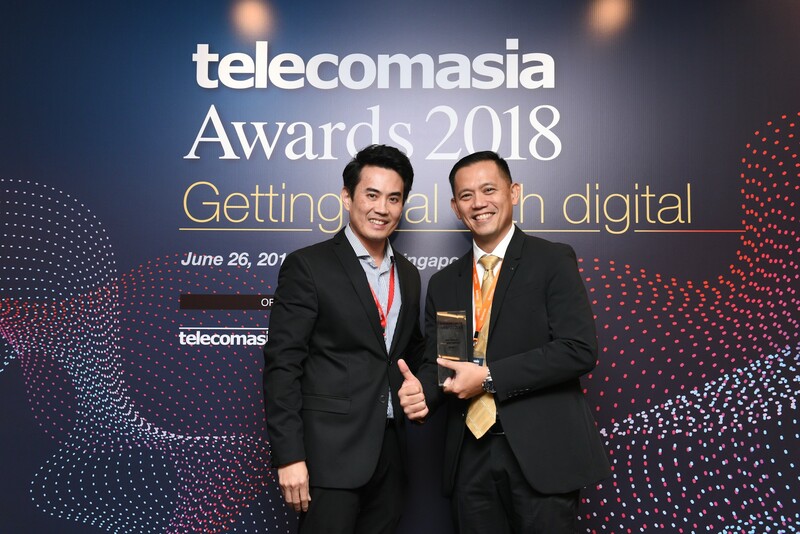 The country’s leading mobile money provider, GCash, recently bagged the Best Mobile Payment Service Award in this year’s Telecom Asia Awards 2018. The ceremony was held in Suntec, Singapore. GCash was the only Philippine-based mobile money provider that made the cut in the nominations. Other huge contenders for the award were Maldives’s m-Faisaa, India’s PayTM, Hong Kong’s PCCW Global’s Mobile Payment Solution, Singapore’s Singtel Dash, and China’s WeChat Pay. Winners were determined on the basis of innovation, financial performance, technology, market leadership and corporate governance. “We’re very honored to be recognized by Telecom Asia. 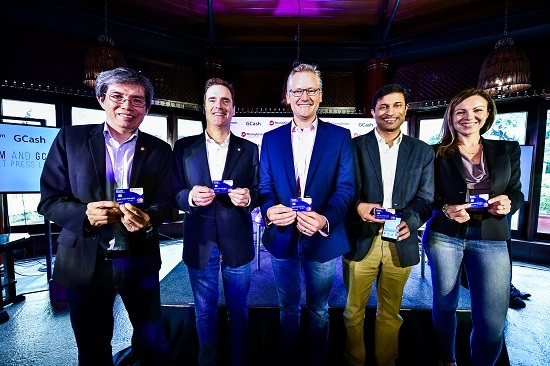 To me, this reaffirms that we’re on track of realizing our vision of a cashless nation leading to finance for all in the Philippines”, said Albert Tinio, President and CEO of GCash. Tinio’s tenure have seen GCash in a year-on-year upward trend in just 36 months, with ever-expanding app features every month. The former Sales VP from Globe Telecom was also named “Fintech Influencer in the Philippines” by online financial technology digest fintechnews.sg, as he speaks with authority based on their expertise and passion in spreading the word about fintech adoption. On a bigger picture, GCash is the micropayment arm of Mynt (a joint venture among Globe Telecom, the Ayala Corporation, and Ant Financial). He is also the current president of Philippine eMoney Association. GCash now has over 9 million subscribers and 15,000 partner outlets nationwide. A customer can simply download the GCash App for free from their respective app stores and register to be able to enjoy its features. The Telecom Asia Awards is one of the most prestigious award-giving bodies in the whole Asian region. The body, now in its 21st year, rewards innovative and outstanding performance by Asian service providers and industry executives.